There is more to sound recording than just recording sound. Far from being simply a tool for the preservation of music, the technology is a catalyst. In this award-winning text, Mark Katz provides a wide-ranging, deeply informative, consistently entertaining history of recording's profound impact on the musical life of the past century, from Edison to the Internet. 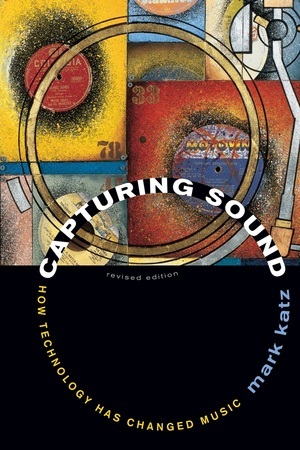 Fully revised and updated, this new edition adds coverage of mashups and Auto-Tune, explores recent developments in file-sharing, and includes an expanded conclusion and bibliography. Mark Katz is Associate Professor of Music at the University of North Carolina, Chapel Hill and the author of the forthcoming Groove Music.